Copyright forms continue to evolve with technology. No longer are paper forms the only way to register for copyright protection. The Electronic Copyright Office, called eCO, provides a process for filling out and filing forms online. Processing is easier for the U.S. Copyright Office, turnaround time is faster for the applicant and filing fees are significantly less. Form CO is a paper form filled out online and printed for mailing. It is designed for scanning by the Copyright Office and includes a unique identifying bar code. Choose either the online form, available through eCO, or the printable CO form. Both forms may be completed online and request the same information from the registrant. You can pay the registration fee using a variety of forms, including debit, credit, e-check or Copyright Office deposit account. Check the boxes in Section 1, Work Being Registered, appropriate to the type of work submitted and enter a title for a one-piece work in the space provided. Fill in the Serial Issue subsection only if the submission is comprised of numbered pieces presented in sequential order. Enter the requested information for previously published work, but leave this subsection blank if the work has never been published. Include in Section 2, Author Information, the full name, domicile and citizenship of the individual or business who authored the submission. Indicate what portion(s) of the work are attributable to the listed author in subsections Author's Contribution and This Author Created. Provide the name and contact information of the individual or business claiming the copyright in Section 3, Copyright Claimant Information. Provide a name under Copyright Acquired By only if the individual or business acquiring the copyright is different from the author of the submitted work. Fill out Section 4, Limitation of Copyright, only if the submitted work includes previously copyrighted material or material already in the public domain. List the requested name and contact information under Section 5, Rights and Permissions, for the individual authorized to grant permission to use the work after copyright registration is compete. Enter contact information in Section 6, Correspondent Contact, for the person authorized to answer any Copyright Office questions about the work or the application. Designate an individual to accept delivery of the copyright certificate of registration in Section 7, Mail Certificate To. Provide an electronic signature for the online form, or print the CO form and sign it. 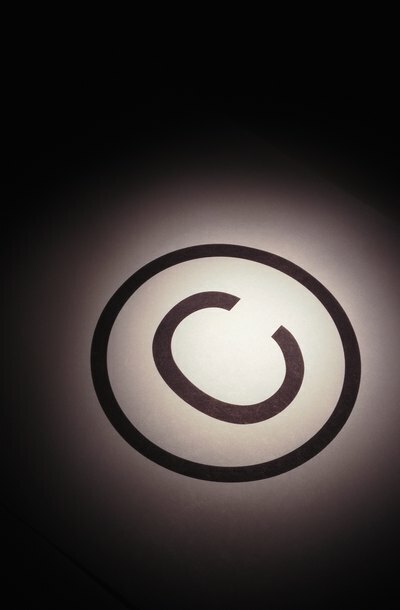 Copyright Office: Which Form Should I Use?